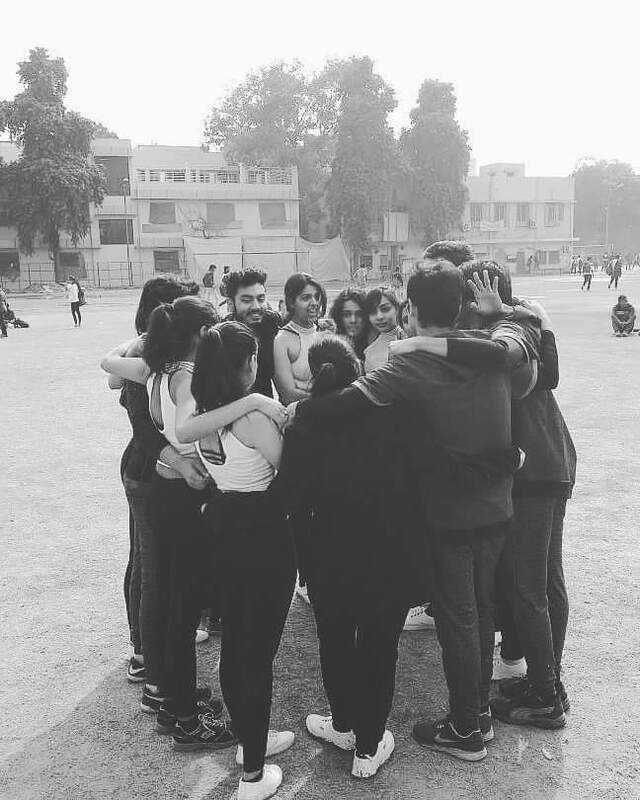 MadToes is the Dance soceity of IIIT Delhi. Great dancers are not great because of their techniques, they are great because of their passion! Our club MadToes nourishes the same. 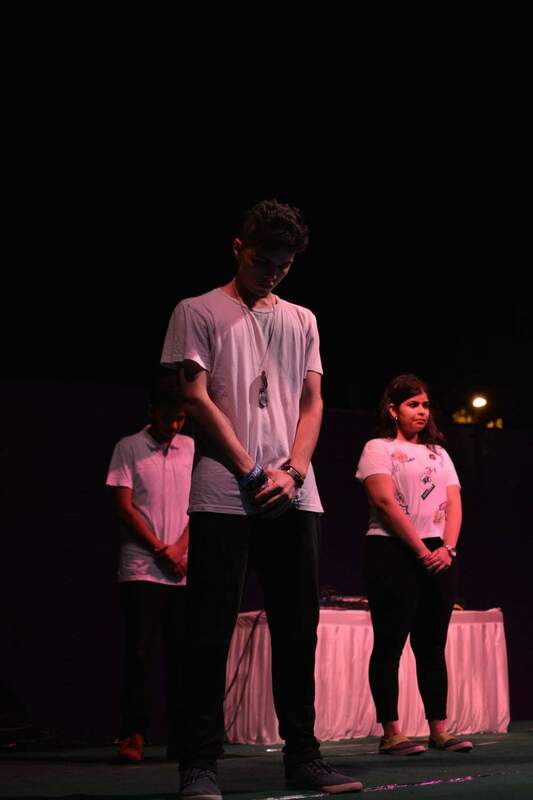 MadToes culminated the cultural season of 2016-17 by showcasing it's performance on the stage of Battle Troupe at IITD's cultural fest, Odyssey'17. 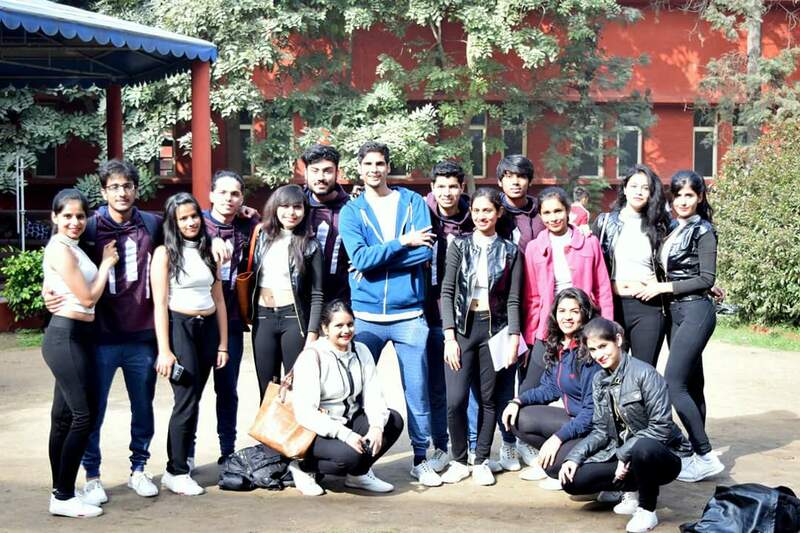 MadToes performed in the preliminary round of the Western Group Dance Competition of LSR College's Cultural Fest.